Since March, three different Texas voting laws have been struck down by the courts as intentionally discriminatory. And the Texas Legislature recently passed Senate Bill 4, the so-called “sanctuary cities ban,” which many immigrants rights’ groups are concerned will lead to racial profiling. That string of news got us wondering – is Texas racist? Does Texas have a trend of actual racist policies? 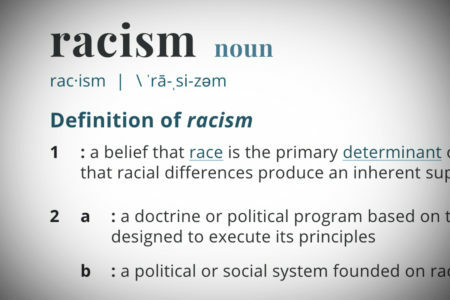 Is there a different between systematic institutional racism and an individual’s prejudice toward another group? Or does individual prejudice just lead to institutional racism, since individuals elect the people who make up the institutions? 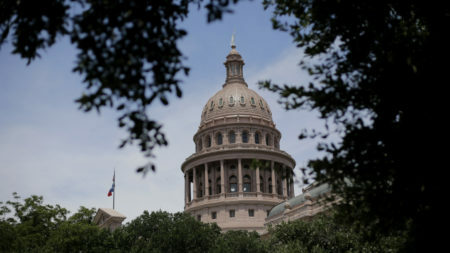 Ross Ramsey, columnist for The Texas Tribune, recently wrote an article about how some of these laws are hurting Texas’ reputation around the country – and how that might translate into real financial losses for the Lone Star State. We hear from Ramsey, and then we discuss this issue with Josh Blackman, associate professor of law at South Texas College of Law Houston, and Luis Fraga, director of the Institute for Latino Studies at the University of Notre Dame.